Lunch Chat and Video: 2011 F1- An exciting time for tires! 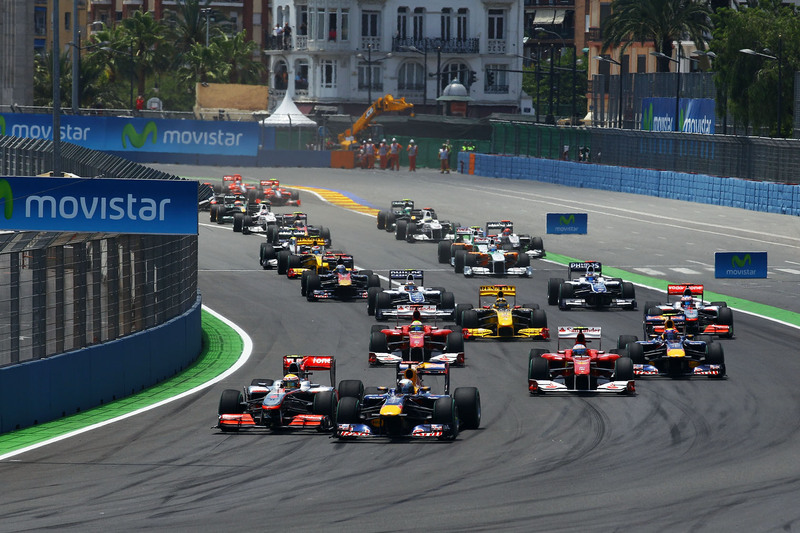 As the first race of the Formula 1 2011 season approaches, we at the “Starting Grid” are having discussions about the new elements that will be re-introduced into the racing. a lack of varying pitstop strategies from teams throughout the race. Although we all had our personal reasons for the lack of dramatic racing last year. A large variable in our complaints were founded on one thing. Bridgestone. Bridgestone had been the sole tire supplier for Formula 1 for several years. In 2010, they decided to make their exit from the sport. It’s difficult to be a tire supplier in motorsport, as sadly people only bring your brand up when the tires aren’t performing. A good performing tire is “supposed to be the standard”, so the company would only get negative press. As Bridgestone was making their exit, they choose to build some of the highest quality Formula One tires possible. A manufacturer’s swansong, as it were. The high quality of the Bridgestone tires that the drivers were racing on in 2010 were made out of such sturdy and consistent material compounds that drivers could carry the majority of the race distance on the set of option tires, make a mandatory pit stop for the primes and continue the remainder of the race. What this resulted in, were very predictable pit stop strategies with teams flooding into the pits mostly at the same time and very consistent running orders during the race as very few drivers suffered from tires losing too much grip (going off) over their rivals. It makes for very boring racing, when the most exciting moments are in the first few laps. Last year, we did not see many bold tire choice strategies, exciting final lap sprints or anything else that makes racing at this level a thrill to watch. Throughout the community there was an outcry for a change. Racing needs to be exciting for the fans to watch, or the sport cannot be sustained. 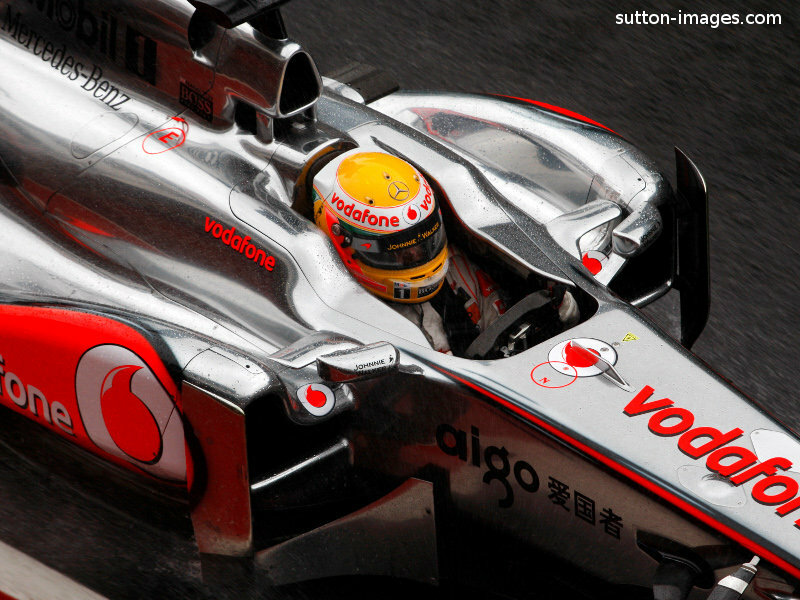 In 2011 a new tire manufacturer, Pirelli, has replaced Bridgestone as the sole tire supplier of Formula 1. Pirelli have specifically focused on making tires that are less stable than their Bridgestone predecessors. The goal is to make tires that have a limited window of performance before going off. This rewards smoother drivers with a longer tire life, and provides more pits stops for the fans. During the testing period, the teams and drivers have been talking about how the new tires have short sprint windows for performance before the laptimes drop dramatically. These signs bode well for 2011 racing. Pirelli have come up with a new tire labeling system as well on the sidewalls, so that fans can more easily see what tires are being used. Crucially this requires a need for adapting tire strategies by the pitwall and the drivers. Tire performance are something that driver can feel faster than anyone else on the team. By the time the pitwall notices the time loss of the car, it is normally too late to change strategy effectively. With new Pirelli tires that have a much higher rate of degradation of than the Bridgestones of old, Formula 1 drivers will have more weight underneath them to make the call when they are coming into the pits. As a general effect to the racing, the team here loves hearing this. Hopefully 2011 will provide more exciting and dynamic racing, filled with dramatic strategy, skill and risk! That should be what racing is all about. Hopefully, Pirelli doesn’t get the brunt end of bad press by basically providing the type of tires that the sport asked for. We cannot wait to see how tires play into the races in 2011! Maybe they can take a page out of some classic F1 racing for inspiration. This entry was posted in Formula 1, Motorsport Media and tagged 2011, Formula 1, Tires. Bookmark the permalink.